There’s a myth going around that says students go to community colleges because they weren’t accepted by a four year school. The truth is, many students start their post-secondary degrees in college as a money saving factor. By taking the first two years of a four-year degree in a community college, students take out fewer loans and won’t carry as large of a debt burden. Many students (and parents) are seeing community colleges as a great stepping stone. In recent years, this trend hasn’t lessened. Thus if your goal is to attend a four-year university, the name of the game is to pay attention to the graduation and transfer rate of the community college. These two rates are representative of how well a student does in school and their chances of transferring into the schools of their choice (also pay attention to what classes will transfer to the school of your choice—really helps). Some schools have strong relationships with major universities and offer honors programs that provide a sort of “backdoor” into these schools. What ultimately matters most is your own academic performance. 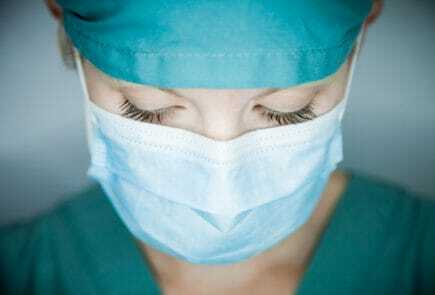 Keep your head down, work hard and you’ll be able to make it. California increased it’s national ranking for community college graduation and transfer rates to #20 from #24 just two years ago. The following is a list of some of the top community colleges in California based on graduation and transfer rates. Please note that the cost of attendance varies for those that are in-state residents and out of state residents. De Anza College still tops the list this year with the highest graduation and transfer rates in the state. Based in Cupertino, California, this community college services the Silicon Valley region, and is an integral part of the culture of California’s higher education. Students of De Anza often transfer to California State Schools as well as the University of California schools. De Anza is known for more than its transfer rates—the school also boasts a remarkably diverse student population and excellent animation program that is ranked among programs from universities like New York University, UCLA, and USC. Orange Coast College finds its sunny home in Orange County, California and offers a wide variety of two year degrees and certifications. More than 25,000 students enroll in this Costa Mesa based college every semester. Close to beautiful beaches and Disneyland, OCC is perfect for students hoping to enjoy life in the OC. 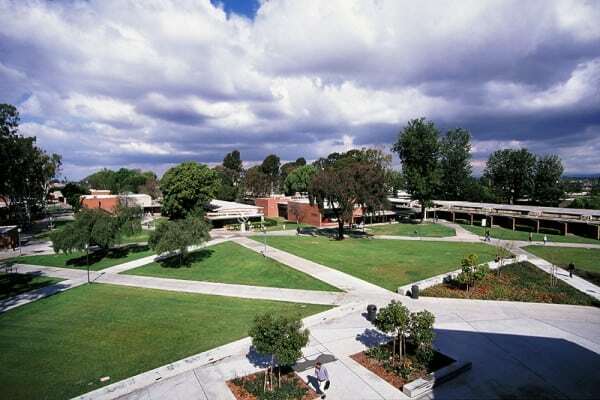 Among colleges in the county, Orange Coast College is the highest ranked in transfers to University of California and California States schools as well as other schools across the country. 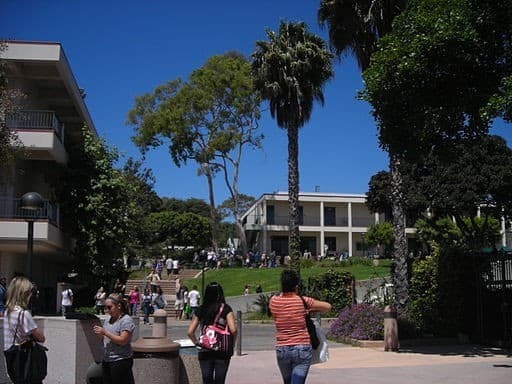 As a recent recipient of the Aspen Prize for College Excellence, Santa Barbara City College is an affordable solution for students looking to begin their higher education at a community college. As a school committed to its students, Santa Barbara City College supports its students through talented and hardworking academic support organizations. SBCC understands that many of its students see the school as a launching pad to other universities, so it provides workshops for students throughout the entire transfer process. Contra Costa County is home to Diablo Valley, a school known in the region for its ability to facilitate transfers to four-year universities. Offering more than 40 different associates degrees, DVC serves more than 24,000 students each semester. A short distance to San Francisco, this institution is an ideal transfer setting for larger universities in the region. Fact: the land near Diablo Valley College was once home to the Costanoan Indians. Pasadena City College is ranked #1 for first-year retention rates on our list of Top Community Colleges in CA. A perennial contender on our list of top ten community colleges in the state of California, the Pasadena City College is one of the largest community colleges in the country and a high performer. 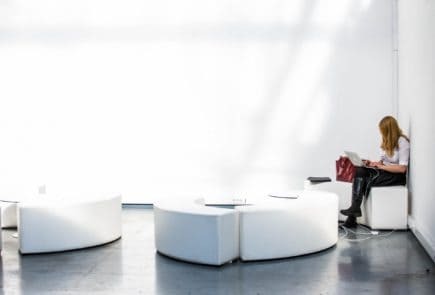 Thanks to its proximity to Best Community Colleges in Los Angeles Area County, students of PCC are close to top schools like UCLA, USC, and the prestigious Art Center College of Design. Many even claim that the PCC is a shortcut to admission in the Art Center (though you didn’t hear it from us). Pasadena City College’s programs prepare students for degrees and careers in mathematics, music, ethnic studies, health care, product design, visual arts, television, radio, publishing and more. Foothill College has the second highest graduation and transfer rate of all top community colleges in CA. The campus, located in Los Altos Hills, California is simply stunning. An award winning campus for its architecture, this school is a prominent part of the Silicon Valley community. Foothill College was the first community college in California to offer online courses. Keeping with that legacy, the school now offers more than 500 different online courses that for students in the area and around the world. FC also features a Japanese Cultural Center, an Observatory, an all-weather track and more facilities for its students. Strong academics give Foothill College a high transfer rate to universities around the state and country, making it the second highest ranked schools in the state. There are few places more picturesque in California than the Napa Valley region. Home to beautiful lodges, wineries, restaurants, wineries, spas, and wineries, Napa Valley is a go to place for many tourists. But Napa Valley College exists as a means to an ends for locals. A local alternative to four year universities and a training destination for residents seeking better wages, Napa Valley College has had its hand in helping people attain their dreams for more than 70 years. NVC takes great pride in what it does. 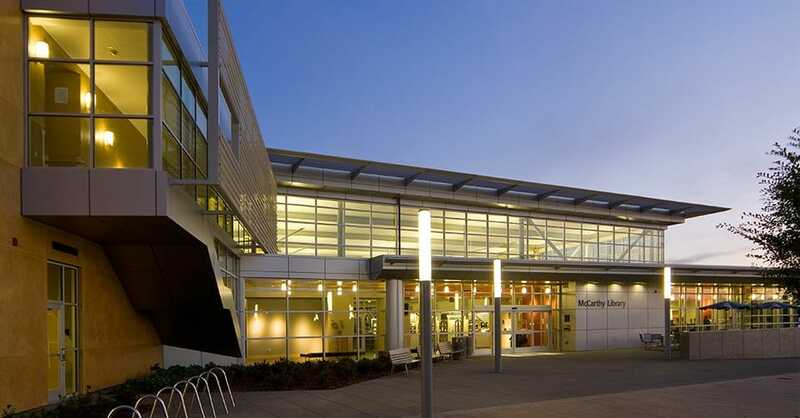 Serving 18,000 students every year, Ohlone Community College District is a multi-campus college found in Fremont, California—San Francisco’s East Bay. Thanks to its proximity to top California schools like Stanford and UC Berkeley, many students attend Ohlone with plans of transferring. 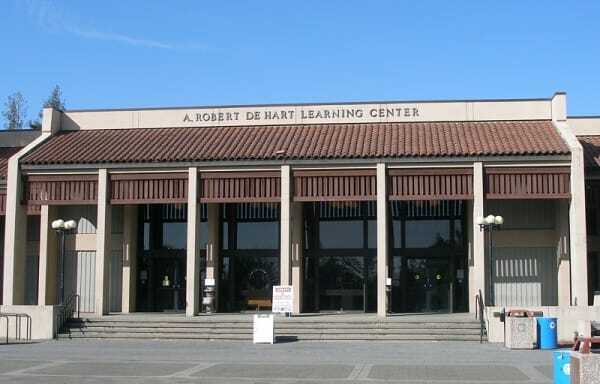 A richly diverse campus, Ohlone features a unique center for deaf studies, a program that helps students that are hard of hearing obtain an education. This school offers more than 177 degrees and certificates, as well as 21 associate degrees for transfers. Offering classes during the day, evening, for eight weeks or full semesters, Irvine Valley College services the people of Irvine, California with flexibility. Strategically located within fifty miles of nine Californian universities, the school was opened to take advantage of this geographical benefit. Irvine Valley College owns a consistent spot on our list, with strong academics and transfer rates. Beyond this, IVC also features an honors program that enables students to obtain top priority into schools like UCLA, UCI, and other programs in the area. 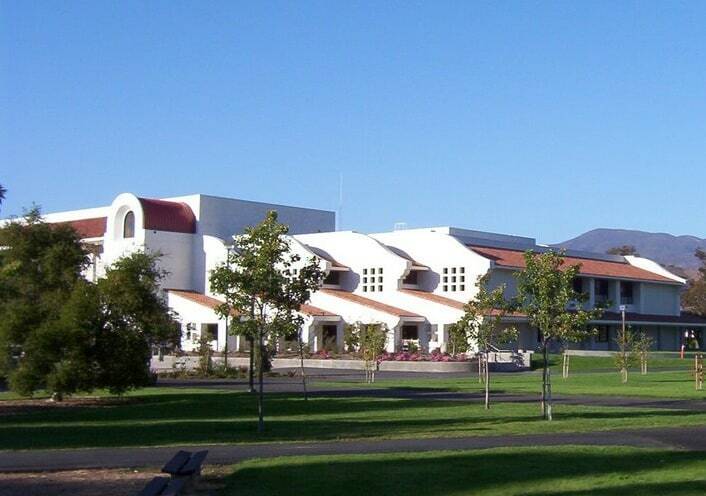 Cuesta College finds its home near the central coast of California. Offering over 76 associate degree programs in the science and arts on top of 96 certificate programs, students here will find that the strong academics will prepare them for life in the real world as well as in a four-year university. Cuesta College also features the Cuesta College Promise, a scholarship program enabling all San Luis Obispo County high school graduates to attend their first year of college fee-free. This isn’t the only way Cuesta looks to help the community. Summer camps at Cuesta allow middle school students to have a taste of what different careers feel like with hands on experience in business, health, information science, and welding. 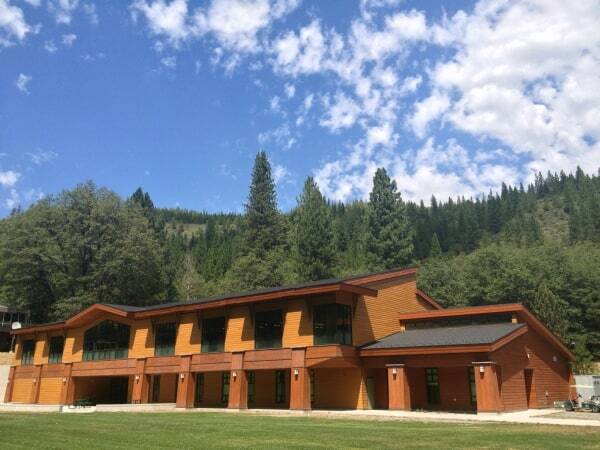 As a small college with mountains of opportunities, Feather River Community College is nestled on the side of a forested mountain. The 256-acre is literally home to wildlife (deer), and makes education a beautiful prospect in this unique setting. Removed from the crowds and noise of city noise, FRC offers students an opportunity for study, relaxation, and self-discovery, while maintaining high levels of academic rigor. With strong relationships with universities in the state and a high transfer rate, FRC is a special education experience that students are unlikely to find anywhere else. Located at the base of Mount Shasta in northern California, College of the Siskiyous is one of the most beautiful campuses in the state. Having served the residents of far northern California (practically Oregon) for nearly 60 years, the college is widely recognized for its excellent programs in the humanities and arts, sciences and technology, and athletics. COS takes advantage of its pristine scenery in its educational offerings, using the outdoors as a workshop for many different classes. Small class sizes of 15-30 students ensure that students at COS won’t just be another face in the crowd. Ahhhh, Lake Tahoe—one of California’s dream vacations in the mountains and beauty of rugged nature. This beautiful town is home to Lake Tahoe Community College, an institution that hosts approximately 3000 students every quarter. 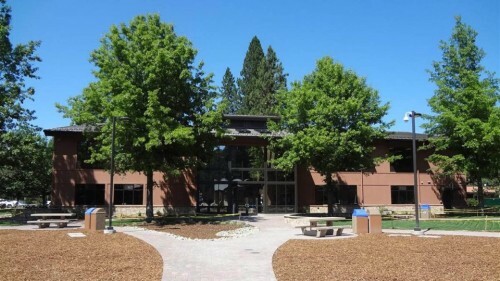 Not content to have strong academics, LTCC capitalizes on its unique setting. 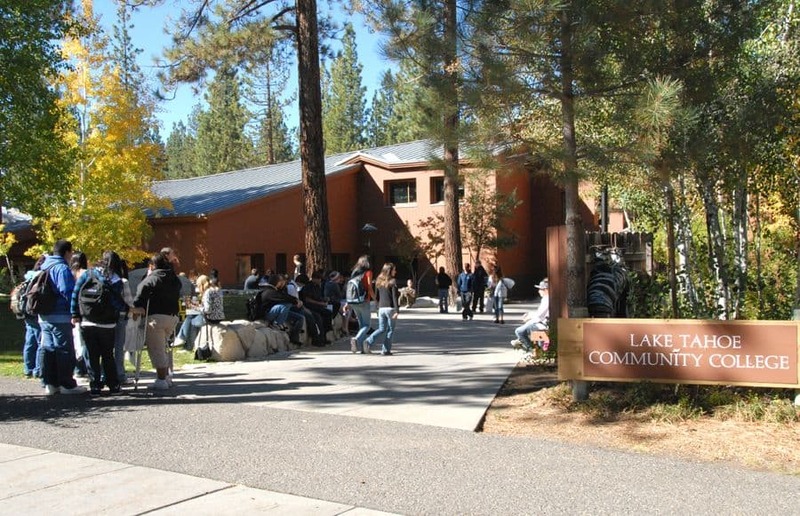 Like some of the other smaller schools on our list, outdoor activities are practically at on the doorstep at Lake Tahoe Community College with outdoor recreation activities available all year round. Students at LTCC are minutes away from three different ski resorts, and are close to 14 different resorts all located around the lake. In the summer, students can participate in hiking, fishing, mountain biking and a host of other outdoor activities. 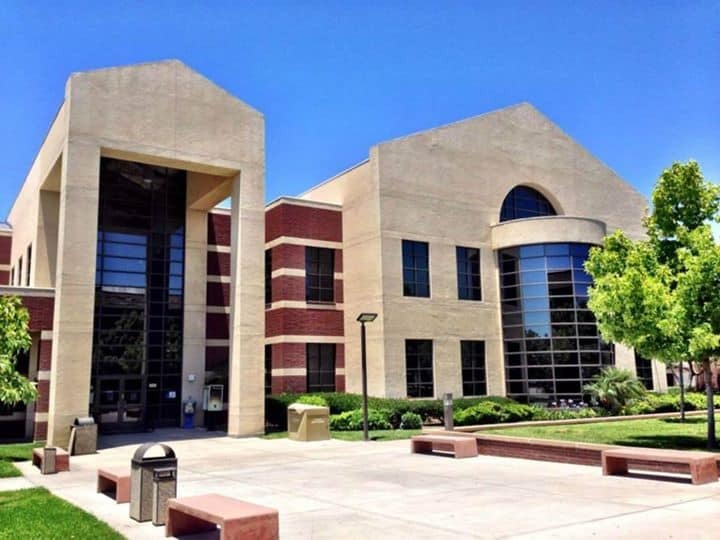 West Hills College-Coalinga prides itself as a safe and friendly academic setting in the west side of Central California’s San Joaquin Valley. Recently the MetLife Foundation and Jobs for the Future groups honored West Hills as a small community college that best exemplifies helping underserved youth and adults prepare for further education. As a smaller school than its larger cousins, WHCC is home to approximately 4,000 students and guarantees small class sizes. Particular care and attention is given to their English as a Second Language program, as they seek to serve students from all backgrounds. With more than 30 associate degrees offered in a wide variety of subjects, WHCC also takes advantage of a unique partnership with California State University – Fresno to allow students to earn a bachelor’s degree entirely on their campus. 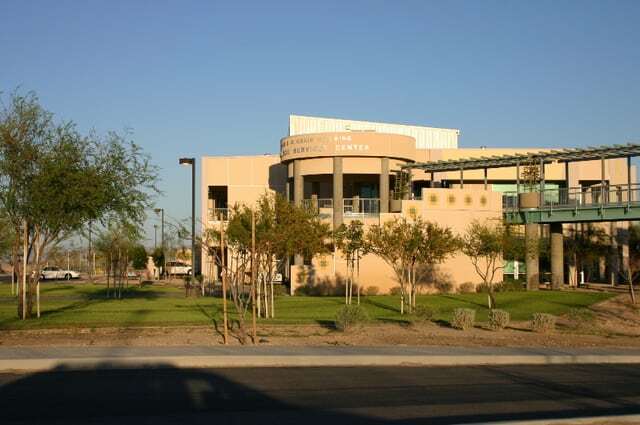 Located in the agriculturally fertile Palo Verde Valley of southeastern California, Palo Verde College has served its community for almost 60 years. 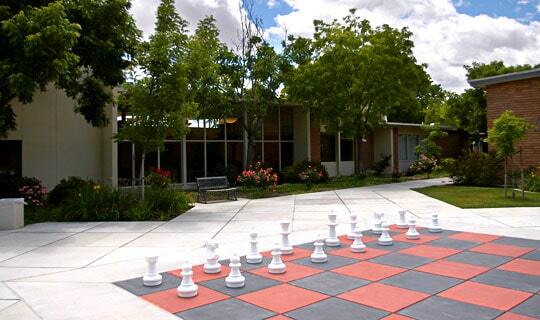 Palo Verde College boasts a dedicated earning environment with top quality educational programs and support services. Palo Verde College understands that its students are busy people. Students here can take advantage of course times in the morning, afternoon, evening, late evening, and even weekends. Offering a wide variety of associate degrees, and transfer programs to four year universities, PVC is a great starting place for students in the region. Each college’s website or Facebook page. 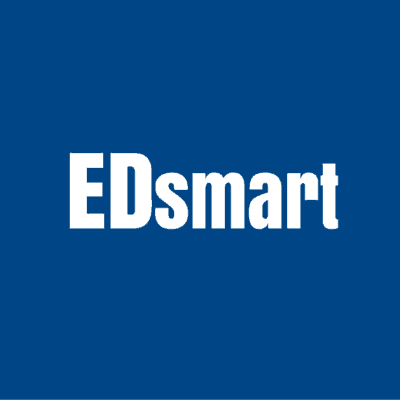 If any of the information for your schools is incorrect, please contact tstevens@edsmart.org and we will make the correction(s). 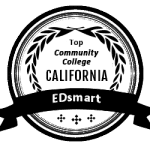 If you would like certain information included in your school’s description that has not been added, please contact tstevens@edsmart.org with the information desired to be included. 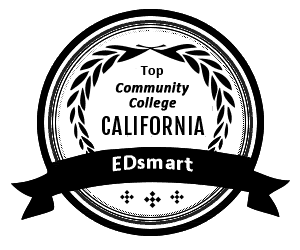 Congratulations on making the list for this year’s Best Community Colleges in California! Feel free to post the award badge on your site. The California Community Colleges System (CCCS) consists of 121 community colleges in 72 community college districts. CCCS is the largest system of higher education in the world, serving more than 2.1 million students every year. The CCCS empowers students with the knowledge and skills necessary to compete in today’s workplace. 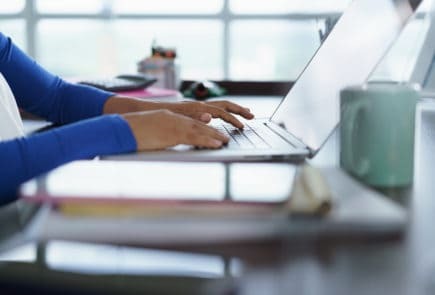 With a wide variety of educational offerings, California community colleges provide certificate and degree programs to prepare students for the workplace or to transfer to four-year colleges. At California community colleges, students can take courses in more than 175 different fields of study. These courses can lead students to an associate’s degree, transfer to a four-year college or university, or a Career Technical Education (CTE)/vocational certificate. Starting at a community college is a great and affordable way to complete general education courses and major preparation courses. Following which, students can transfer to a college or university for bachelor degree completion. The new Associate Degree for Transfer program (AA-T/AS-T) allows California community college students to more easily transfer to California colleges within the California State University (CSU) system. The program allows students to opportunity to complete both the associate’s and bachelor’s degrees in only 120 units. See ADegreeWithAGuarantee.com for more information. California community colleges are also the least expensive, all-around colleges in the nation. Residents currently pay an average of $46 per credit hour. For full-time students at 12 credits per semester, this equates to $552 per semester. Non-California residents pay an out-of-state tuition that typically costs $140-$400 per credit hour. – The statewide median income for graduates five years after earning an associate degree in a vocational discipline is $61,600. In contrast, the median income for those in the state whose highest level of education is a high school diploma is about $24,400. – Nearly 45 percent of California students who graduated with an associate degree earned more than $54,000 annually five years later. That is the median wage of someone with a bachelor’s degree living in California. – About 25 percent of associate degree holders had median wages of more than $77,000 five years after graduating. CCCApply.org — find and apply to a community college in California. CCC Apply is a one-stop solution for finding and choosing a college and submitting your college application along with financial aid forms. ICanAffordCommunityCollege — follow the step-by-step guide to finding and securing aid to finance your community college journey. Salary Surfer — comparative information about the earnings of recent graduates who received an award in a specific program area at California community colleges. California Virtual Campus — tool for finding online courses and degree programs offered by colleges and universities in California. Make sure that your community college credits transfer to CSU. Associate Degree For Transfer — Make sure that your community college credits transfer to CSU. California Student Aid Commission — Cal Grants are one of the smartest ways for students to get cash for college–it’s money that you don’t have to pay back. CaliforniaColleges.edu — The official source for college and career planning in California. Offers advice and tools for high school, college, career, and financial aid planning. CollegeBuys — offers up to 85% discounts for students on a wide range of educational products. HBCU Transfer website — The California Community Colleges System guarantees admission to transfer students to nine Historically Black Colleges and Universities. California Career Cafe — a virtual career center for California community college students. Who Do U Want 2B? — provides information on California high school and community college courses, career options, and financial assistance. California Career Zone — explore exciting jobs and occupations in California and learn about what career path interests you.